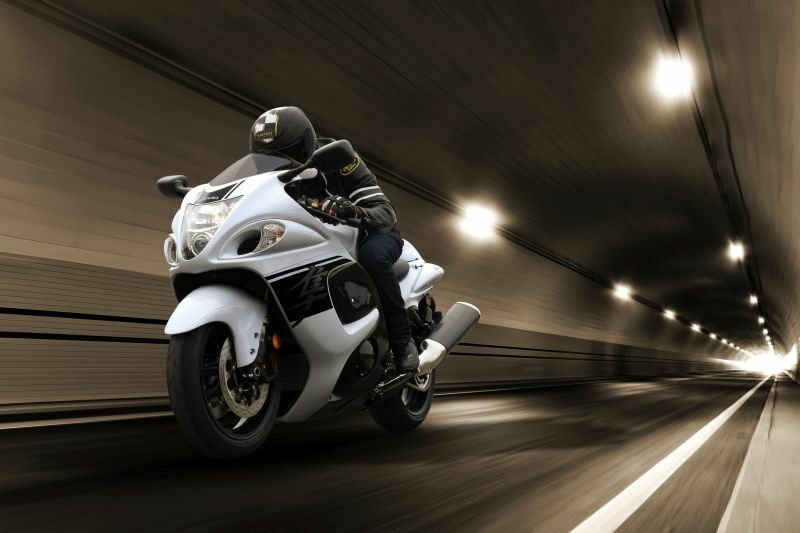 Is This The New Suzuki Hayabusa? 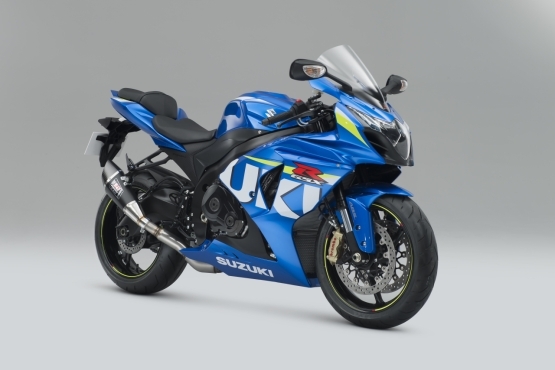 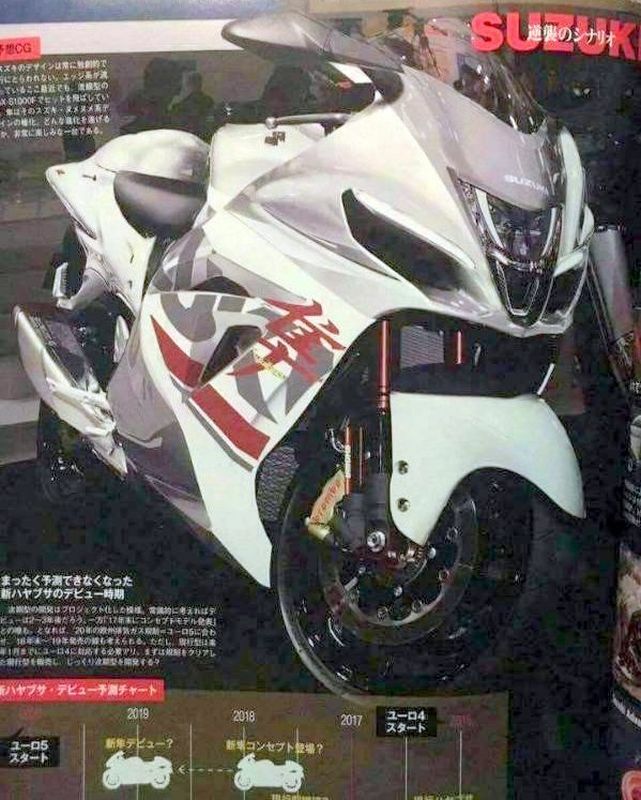 While we have been looking forward to the next-generation Suzuki Hayabusa a magazine in Japan has printed a picture has printed this picture, which could give us some insight to what the new bike could look like. 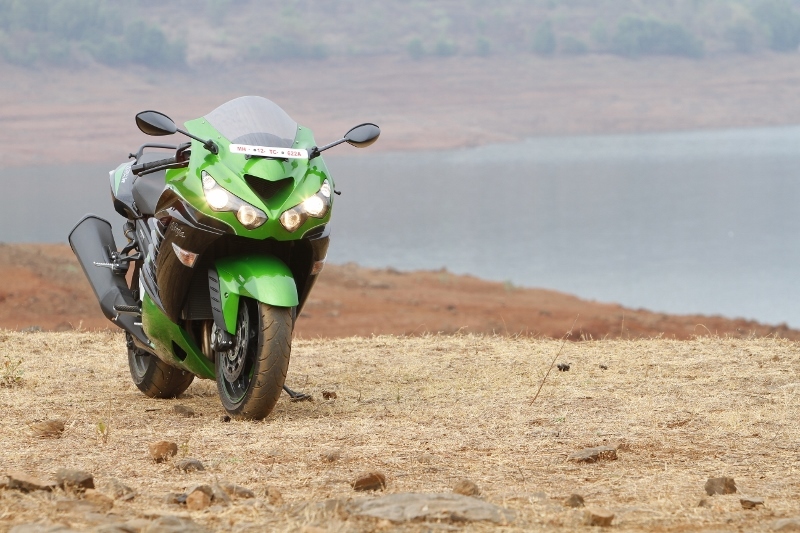 The first thing that strikes about this picture is the sharp triangular headlight and daytime running lights, flanked by those large angular air scoops. 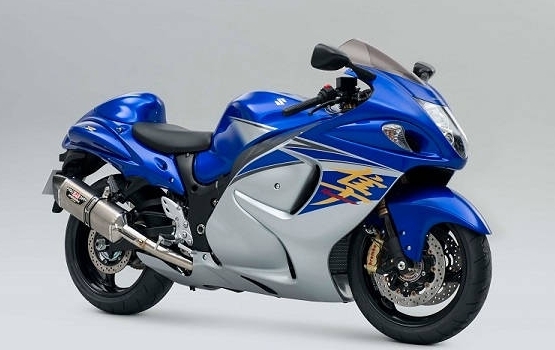 The front end looks a lot more aggressive than either of its predecessors, and although the bike still retains its ample girth, we can expect some serious weight savings over the previous model. 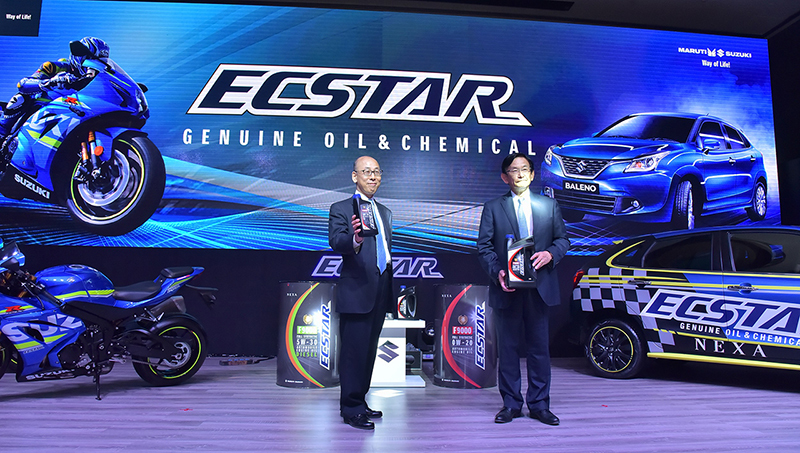 We can also see the large Brembo Monobloc on the front, and are hoping that Suzuki go ahead and give their flagship sport tourer active suspension at both ends. 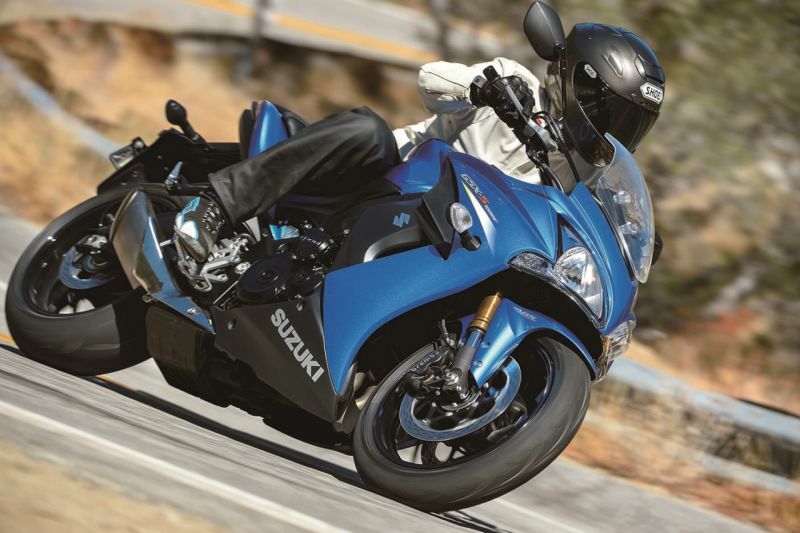 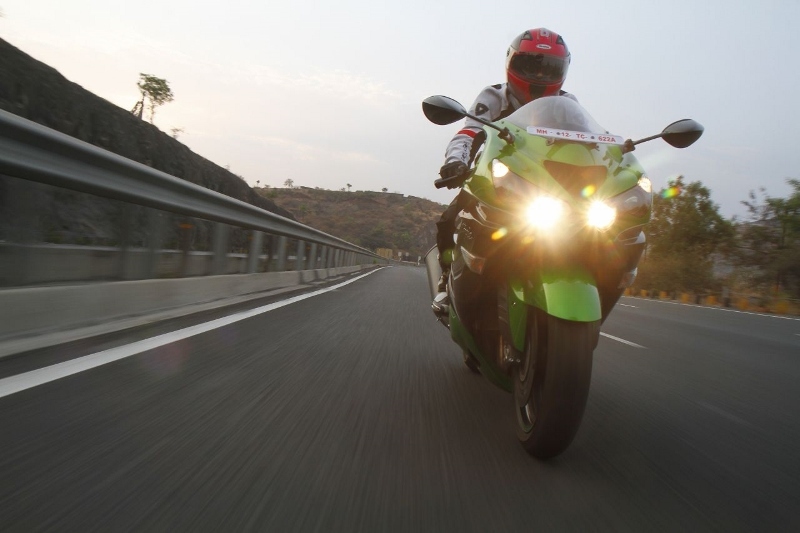 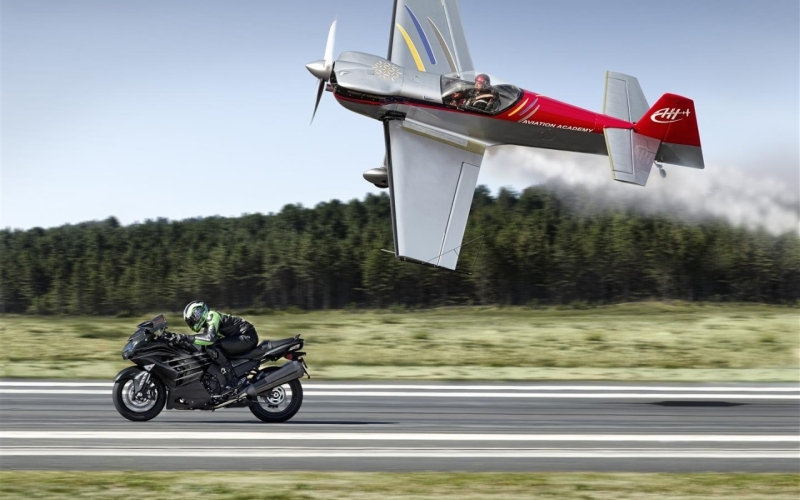 Expect power from the new engine to exceed 200 PS, which will be tamed by a comprehensive electronic safety net in the interest of keeping riders out of trouble.